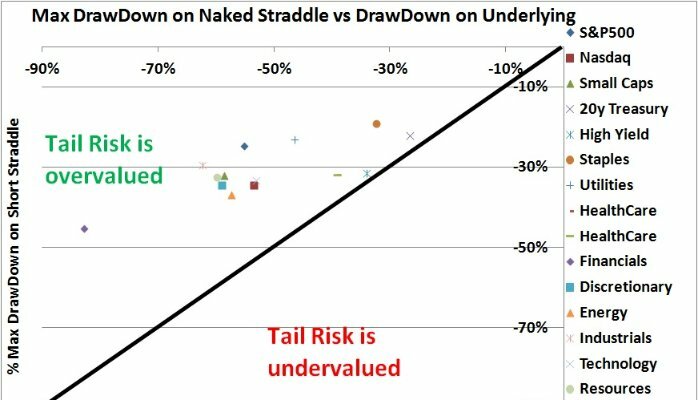 Empirical studies have established that the log-normal stochastic volatility (SV) model is superior to its alternatives. 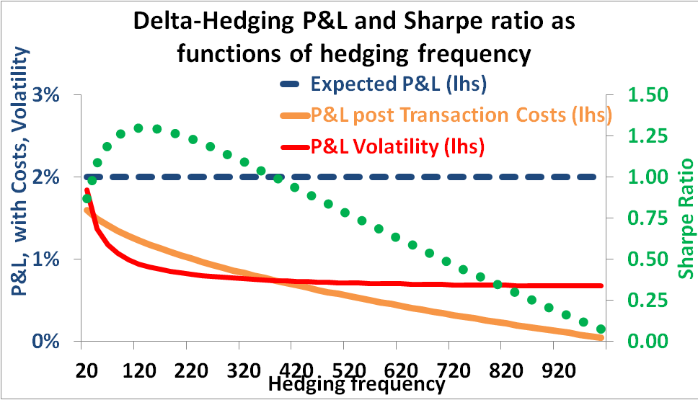 Importantly, Christoffersen-Jacobs-Mimouni (2010) examine the empirical performance of Heston, log-normal and 3/2 stochastic volatility models using three sources of market data: the VIX index, the implied volatility for options on the S&P500 index, and the realized volatility of returns on the S&P500 index. 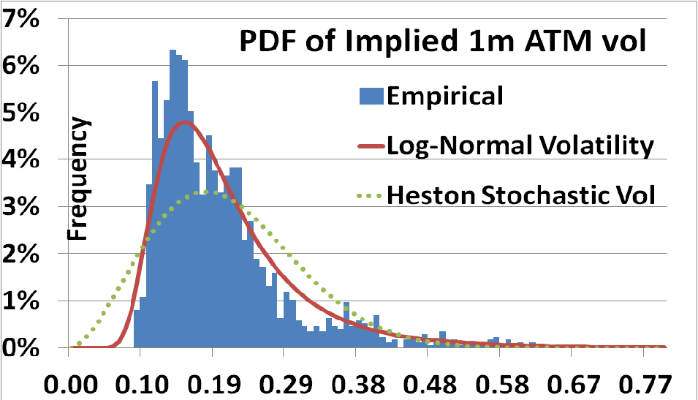 They found that, for all three sources, the log-normal SV model outperforms its alternatives. Keep on Reading! A: My educational background is a bit unusual. I have a PhD in Probability and Statistics which I obtained after obtaining a bachelor in mathematical economics and three master degrees in statistics, industrial engineering and mathematical finance. As a result, I like to think I am truly diversified when it comes to work and experience. It was not my intention to get many degrees, I was driven by curiosity and desire to learn new skills. Q: (given that I know the answer to that) how did you get from a phd in statistics to direct involvement in the markets? Did you ever intend to be an academic? A: Since my undergraduate studies, I have been attracted to the capital markets, first as an observer, then as a researcher, and finally as a professional and an investor. I enjoy academic research as a way to postulate the hypothesis based on some assumptions and then apply empirics to test it. In statistics, we always differentiate between a population and a sample. So, we can create a theoretical model for the population and test it using a sample, but not the other way around. I am interested in both developing models and also in testing them empirically. With a pinch of salt, I like to think that the finance is a unique field. On one hand, it is very challenging to create a theoretical model because of the number of assumptions we need to make. On the other hand, the testing of theoretical ideas is also challenging because of the limited data samples. 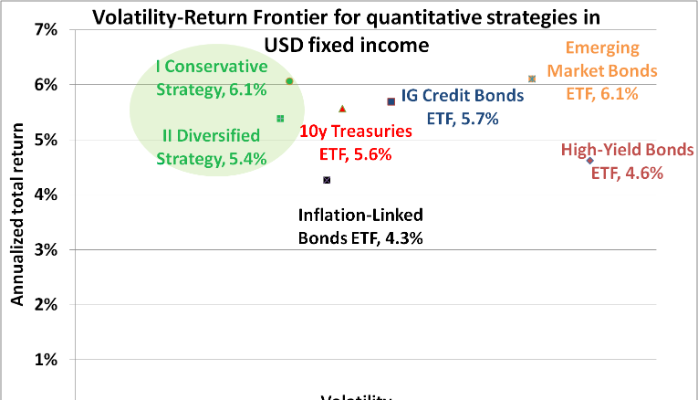 At the same time, I believe people still under appreciate the power of quantitative research for financial applications. As an example, I suggest to read this fascinating article : “Buffett’s Alpha”. Warren Buffett created his wealth not because of stock picking but because of sticking to a quantitative strategy. Personally, I didn’t think of becoming an academic, I was pursuing my studies to have a deeper understanding of the theoretical background and then work on developing quantitative models for financial applications.